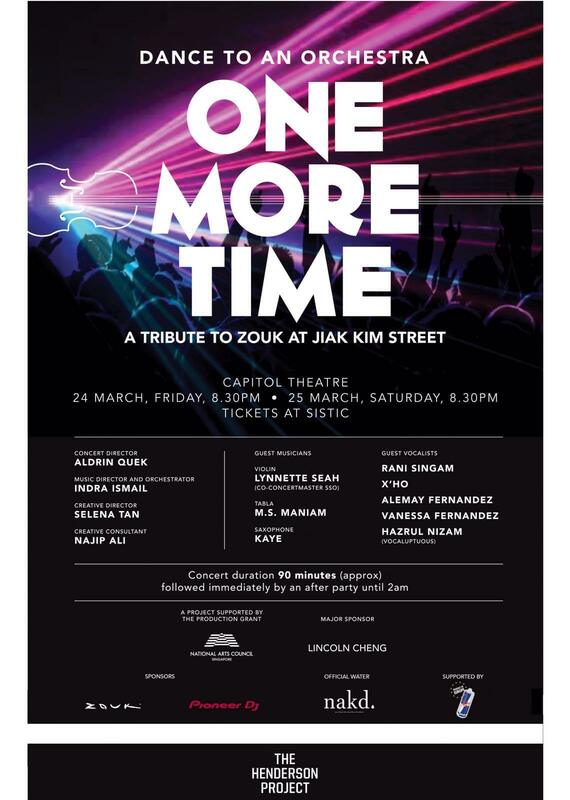 Zouk was about making the impossible possible in the Singapore music landscape. It has since grown into not just a local but a globally recognised cultural institution. We are so excited this project is happening thanks to the wonderfully insane people at The Henderson Project. To top it all off, we can’t wait for you guys to see our girl, Vandetta, and the rest of the other singers, band and orchestra blow the roof off Capitol Theatre! One Tribe. One Dance Floor. One More Time. Read the rest of the Buro247 Singapore article HERE.